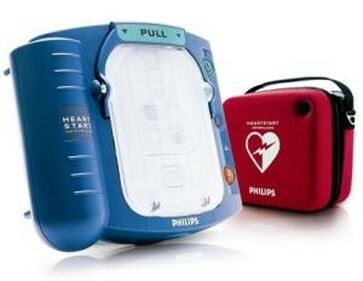 Simple to learn and user friendly defibrillator. Clear voice instructions guide the user through every step of the rescue process of CPR and defibrillation. Self-testing which controls the vital functions and performance occurs daily, weekly, and yearly so that you can be 100% certain that the defibrillator is always ready for use.